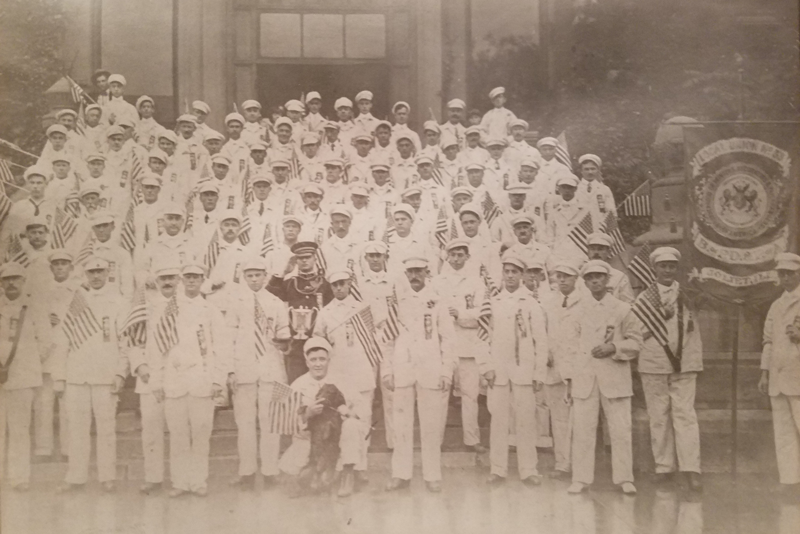 Founded on June 4th, 1898. 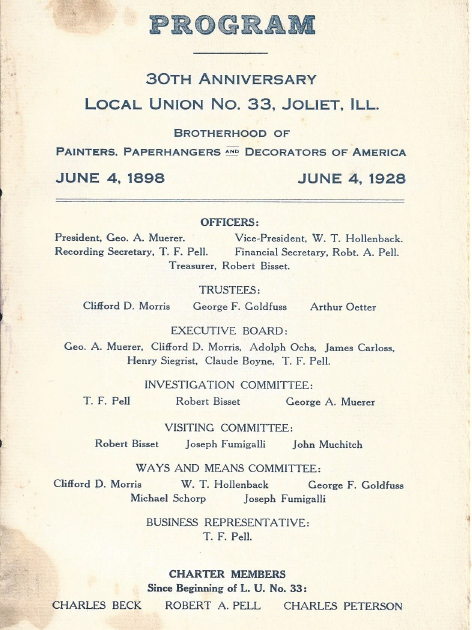 Joliet Painters Local 33 was organized on March 15, 1887 with 20 members from the Will County area. 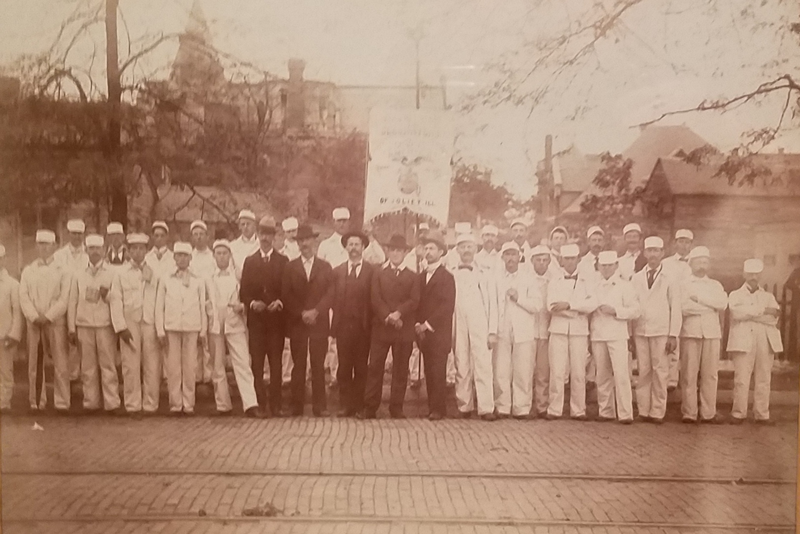 Then, on June 4, 1898, the Local was chartered under the Painters, Decorators and Paperhangers of America. This was a proud moment and an exciting time for the founders of this great local union. 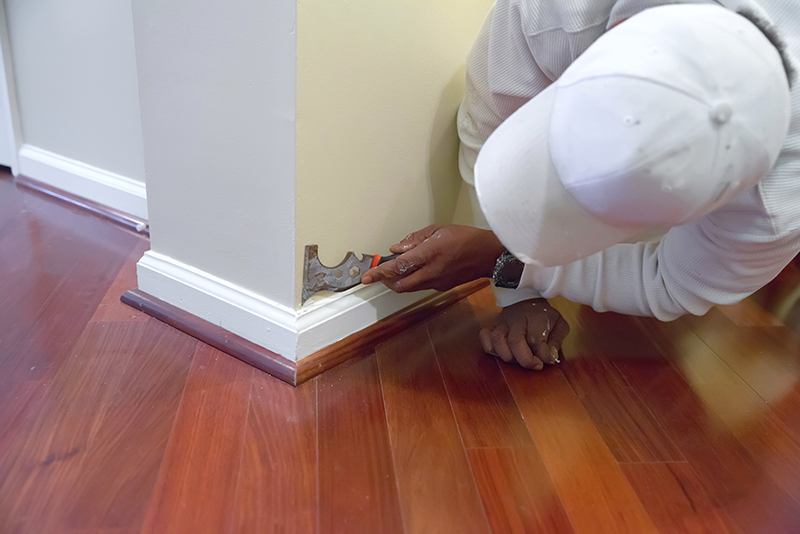 Painters Local 33 has overcome many struggles and has had many great successes over its 100 years of existence. 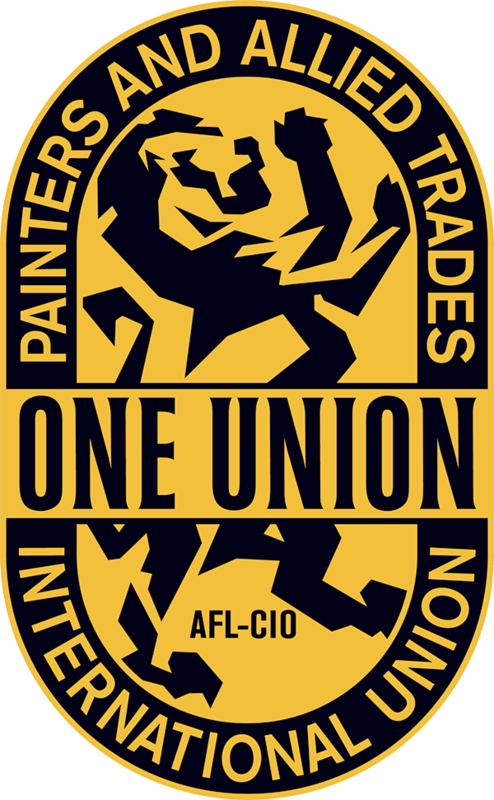 From the very beginning, our core focus at Painters Local 33 is to have a strong union presence throughout the greater Joliet area. 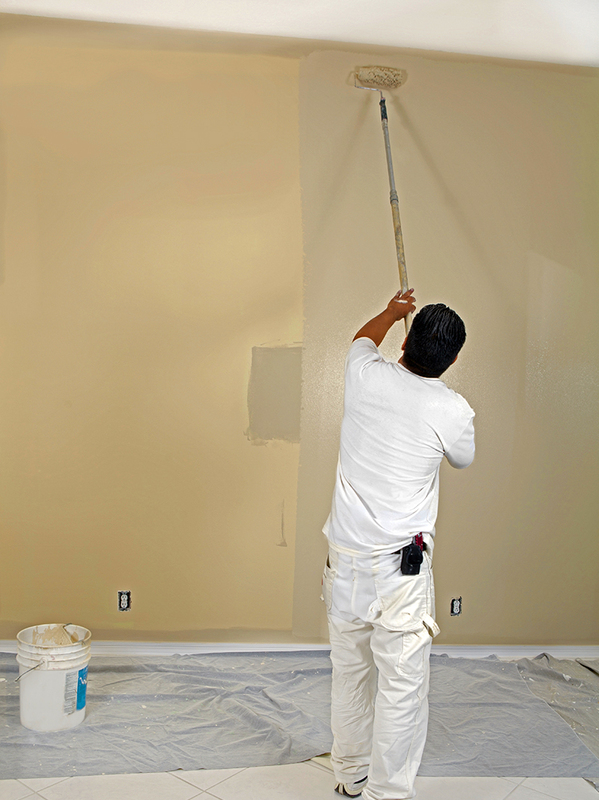 It all starts with our union members who are trained, productive and proud to be a part of Painters Local 33. 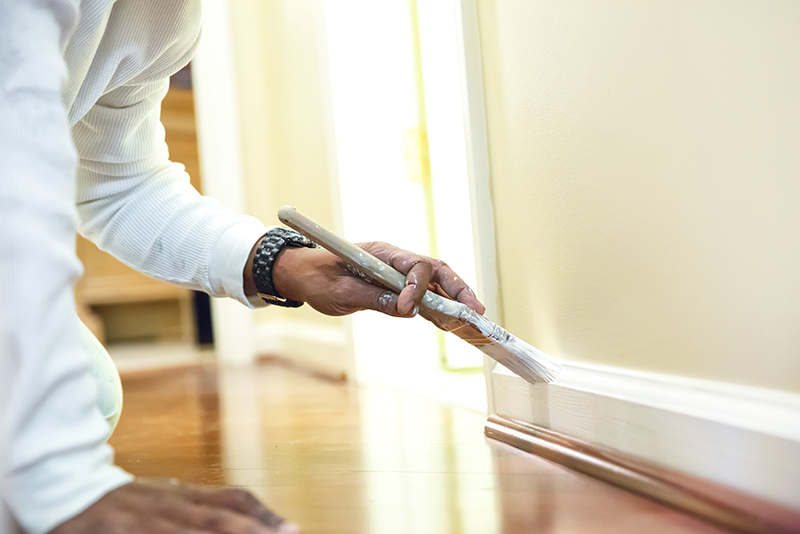 Painters Local 33 had several major transitions that contributed to our growth in membership and location. In the early 1950s, we added Grundy County to our geographical union map which increased our membership. In the late 1970s, the leadership and members decided it was time to build their own building which was funded by the members themselves. This was a place that was built for Local’s business, membership gatherings and union meetings. Painters Local 33 also developed and maintained their own apprenticeship program that placed very well at all Illinois State competitions. 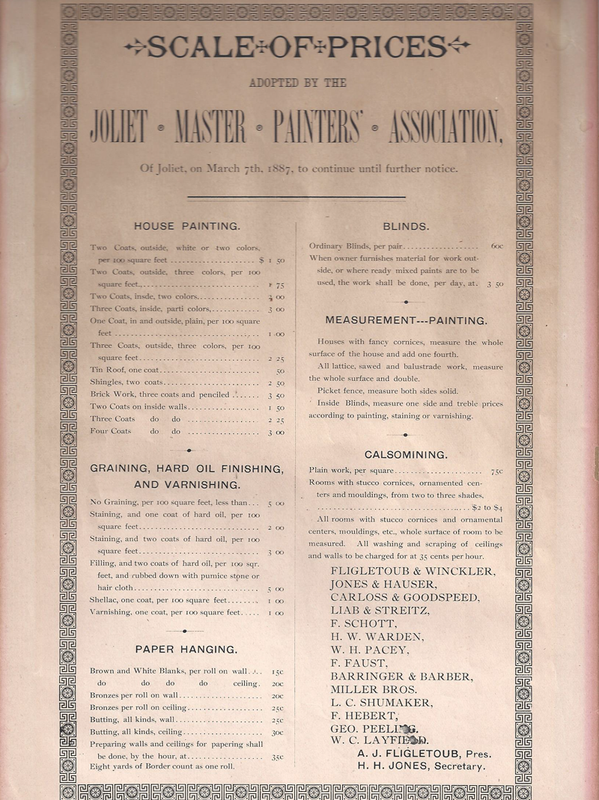 The permanent address for Painters Local 33 became and still resides as 100 N. Republic Avenue, Joliet IL. 60435. That was a great milestone that all of our members and many retirees are very proud of. During the 1980s and 1990s, Will and Grundy County had a construction growth that not only benefited our members but also gave us an opportunity to grow and strengthen in Organized Labor. 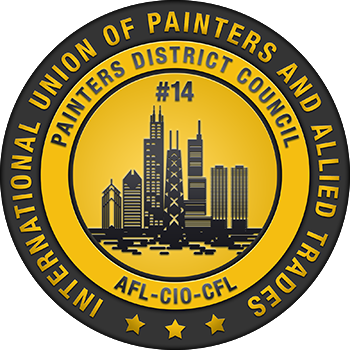 In the year 2000, the Painters Local 33 merged with Chicago’s Painters District Council 14 which provided many additional opportunities and growth for the members of Local 33. 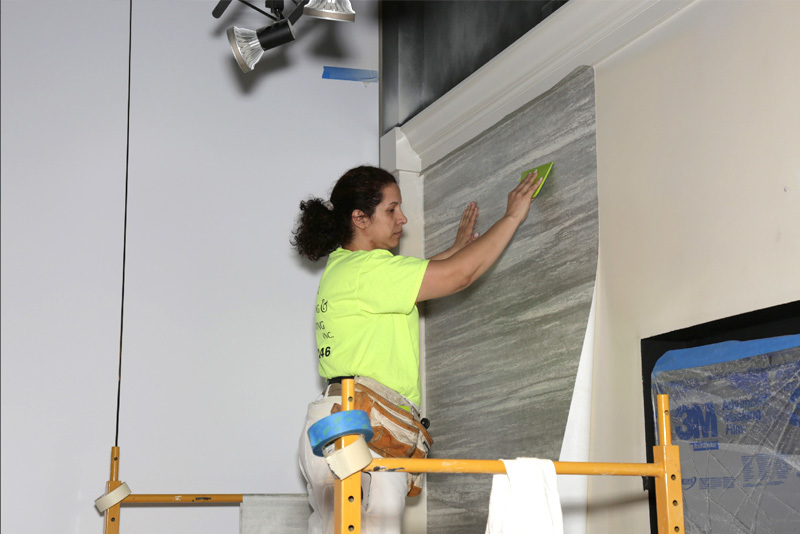 Currently Painters Local 33 has over 345 proud members that work in various industries which include: Commercial Painters, Drywall Finishers, Industrial Painters, Decorators, Municipality Painters and (CTA) Chicago Transportation Authority Painters. Effective January 1, 2019, quarterly union dues are $152.00. 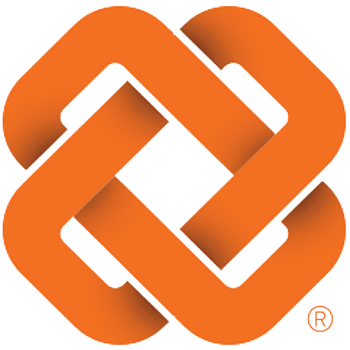 Send to office at 100 Republic Ave., Joliet, IL 60435 on the 1st of each quarter.